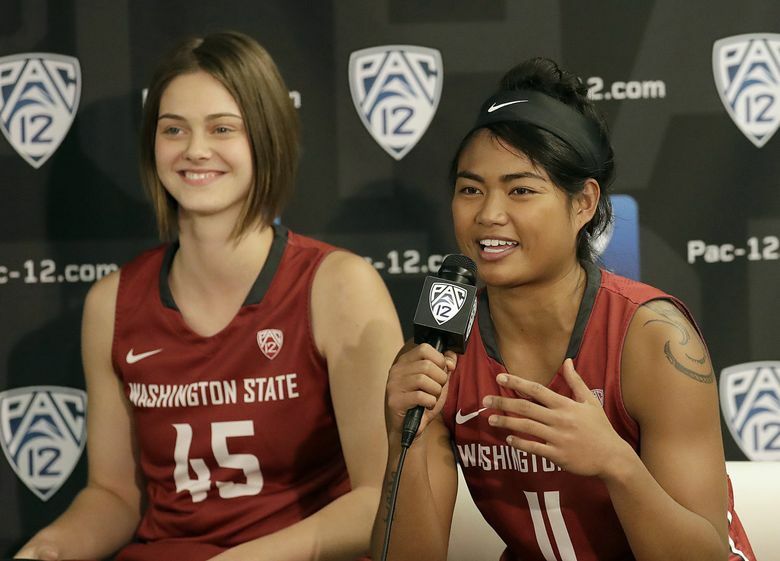 The WSU women's basketball team is starting over and breaking in a new coach and trying to find some new chemistry. Coach: Kamie Ethridge, first season at WSU. Borislava Hristova, F, 6-0, Jr. – One of the best returning players in the Pac-12, the Cougars will need her to have a huge season to be competitive in the conference. Chanelle Molina, G, 5-9, Jr. – A good floor leader, who is working hard with new coach Ethridge, a star point guard in her playing days. Molina’s scoring should improve from last season (7.7 a game). The Cougars have a good shot to improve on their conference record of last season, and anything close to .500 in conference play would be a great first season for the new coach. If the Cougars can stay healthy, they might be better than outsiders expect.